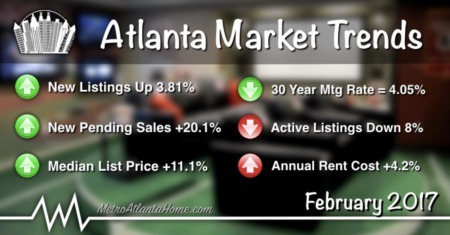 The Atlanta real estate market has kicked into full gear once again this year. 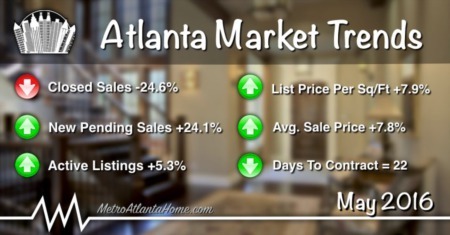 Although the active listing inventory in the Metro Atlanta area has topped 40,000 homes for sale for the first time in over a year, the market is still prime for anyone looking to sell a home. Historically speaking, listing inventory is still way down, and buyer demand continues to increase. For those buyers looking to score a deal, those days may be over. 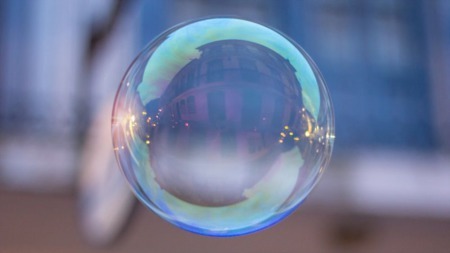 If you're in the market to buy a home and want to find a deal, try searching bank owned properties, foreclosures, and short sales to find potentially under priced distressed properties. There aren't near as many of these types of properties as there used to be, but there are still some out there for sale. If you're lucky, you can find the right property and get an offer in quickly to make sure you get it before anyone else does. 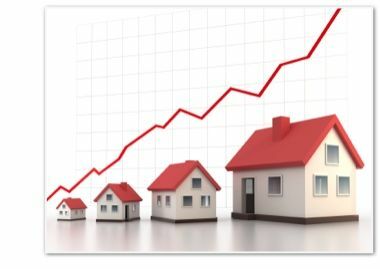 In April 2014 there were 10,050 new listings on the market, a 18.5% increase from the previous year. Closed transactions were at 4,360 representing a 1.6% increase over April 2013. 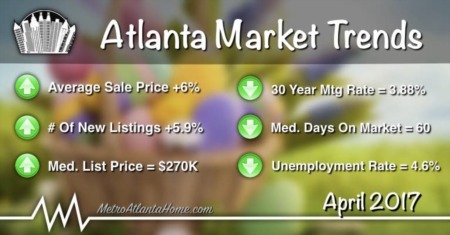 New pending sales were up 14.5% to 7,500 for the month of April. The five year average for pending sales in the month of April is 6,500. The median sold price was also up 7.8% year over year to $184,900. The five year median sold price was just over $149,000.